Wally has become part of Ferretti Group, as announced at a press conference at Boot Düsseldorf. 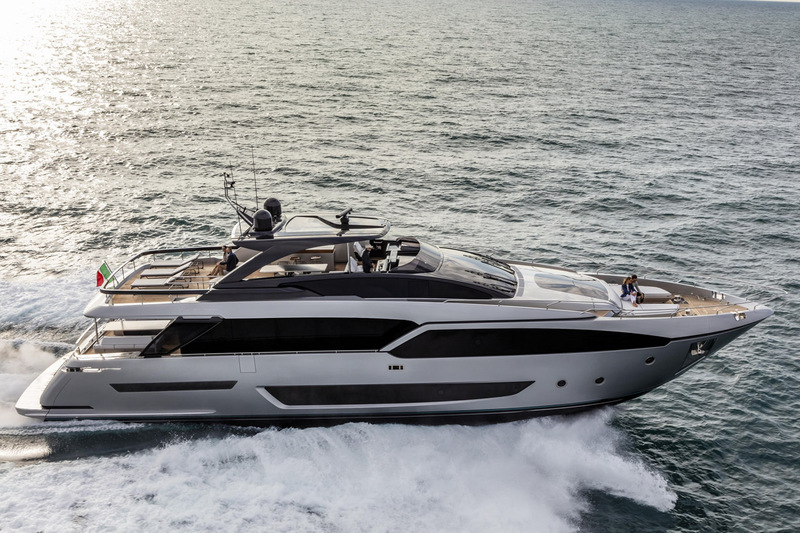 At the opening of Boot in Düsseldorf, Ferretti Group announced the entry of Italian luxury nautical brand Wally, into the portfolio of its brands. Ferretti Group says that with its exclusive license agreement of the Wally brand, it can now boast the widest range of brands in the Italian nautical industry. 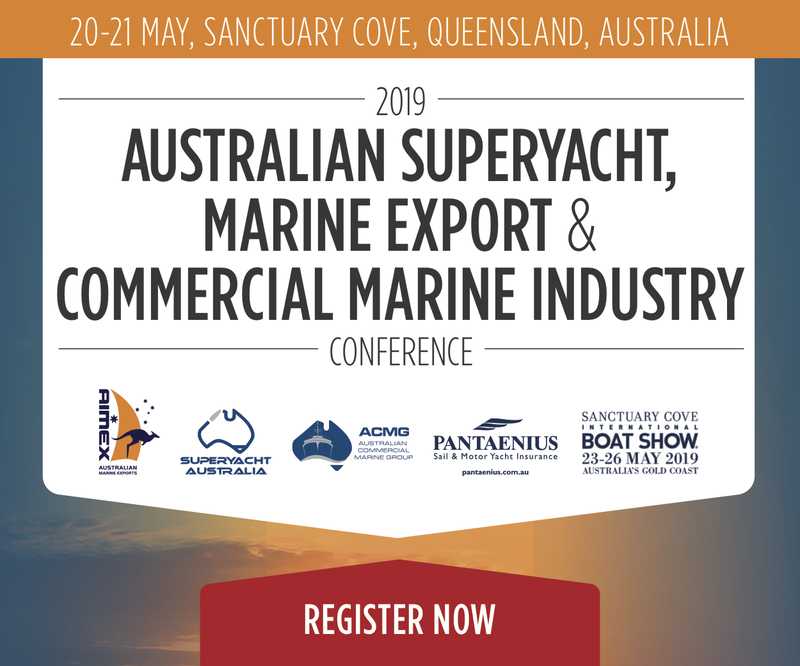 The license agreement represents a major step in the brand acquisition process and allows the Group to work immediately on the further development of the brand. 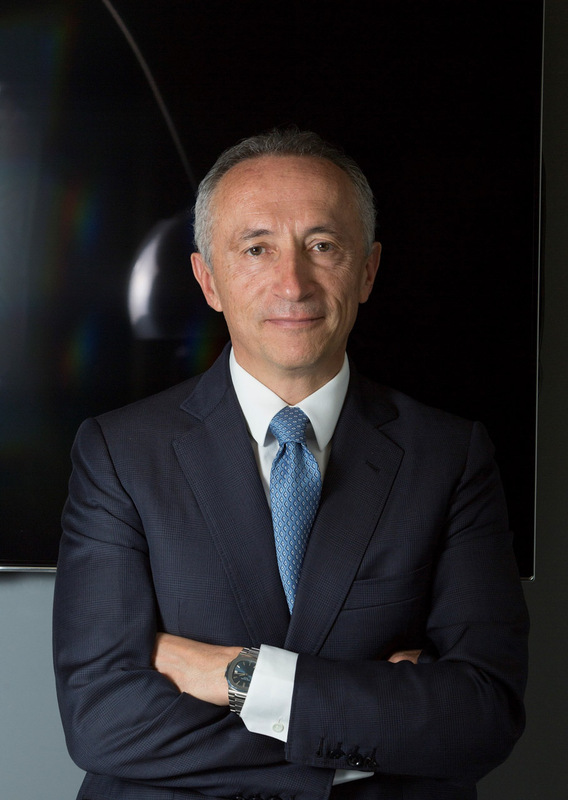 In the four-year period of 2019–2022, Ferretti Group will invest over €84 million – €70 million in the first two years – in the development of the brand and in the design and construction of new product ranges. The new Wally models will be built at the Ferretti Group shipyards, in particular the Super Yacht Yard in Ancona for Wally’s largest yachts. 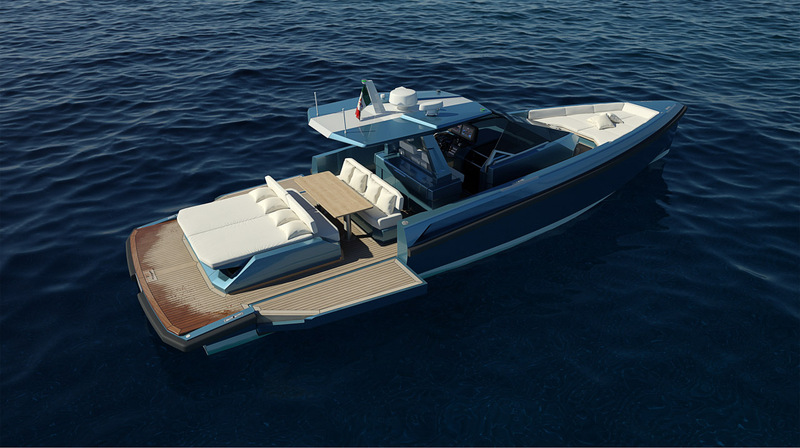 During the Boot Düsseldorf press conference, Ferretti Group presented the first project of the new-era, the 48 Wallytender, which will be one of the most anticipated premières at the Cannes Yachting Festival 2019. 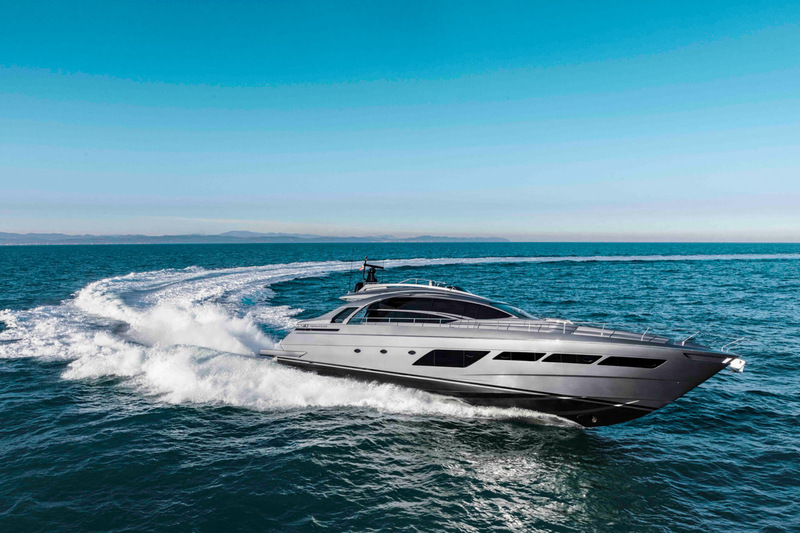 The Ferretti Group also unveiled the masterpiece of the ‘X Generation,’ the new Pershing 8X, alongside a fleet of seven other models like the Pershing 5X; the Riva 90’ Argo; the new semi-displacement superyacht Custom Line Navetta 30, Ferretti Yachts 720, 550 and 670; and the CRN 70M superyacht.